I've been meaning to check out this place for the name alone. 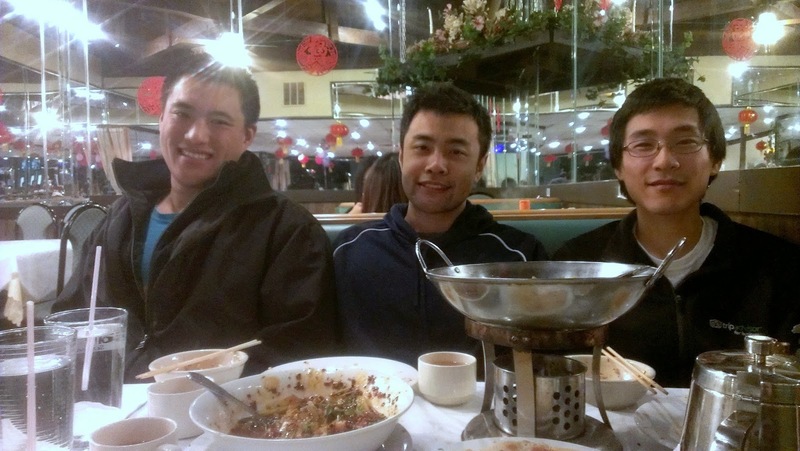 There's not many places in Columbus that have great authentic Chinese food (the best on my list, before checking this restaurant out, was Fortune). We were pretty skeptical initially since it's located in the same plaza as a Super 8 and a Waffle House, but once we parked and stepped inside, we knew we were in for a treat. The tasters. One of our friends who often eats with us but is deathly afraid of spicy food was out of town, so we didn't feel bad for coming here. Dan dan noodlies. 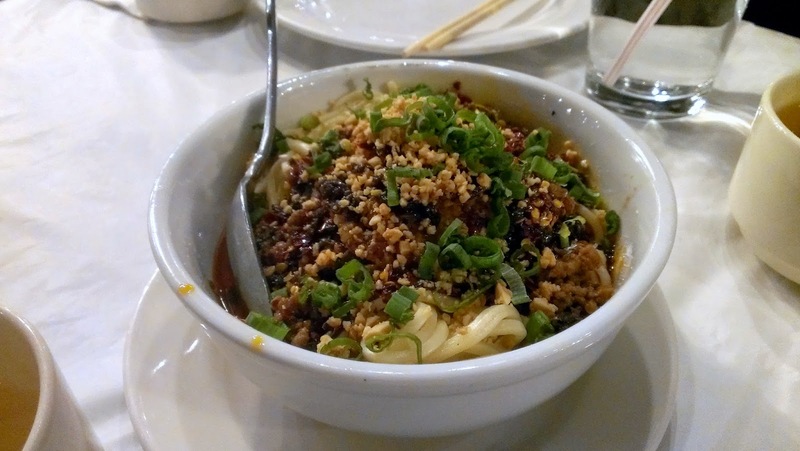 They did a great job with this, as the texture of the noodles was good and the sauce was authentic. 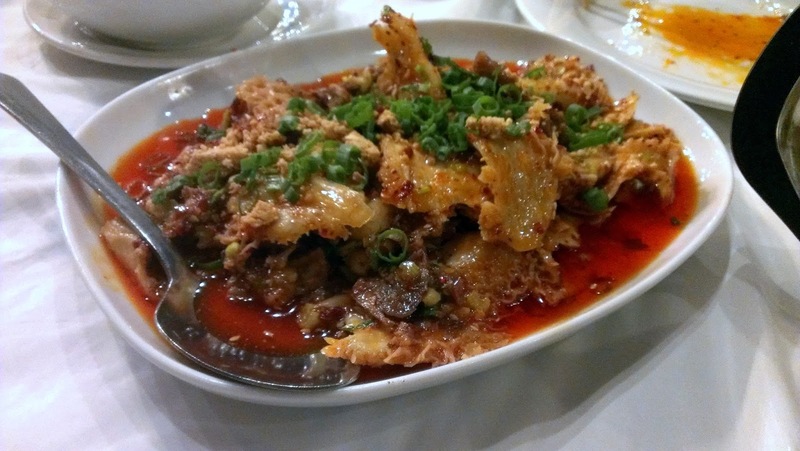 Pork lungs in chili sauce. This is one of those traditional dishes that's commonly ordered and hard to mess up, and their rendition did not disappoint. 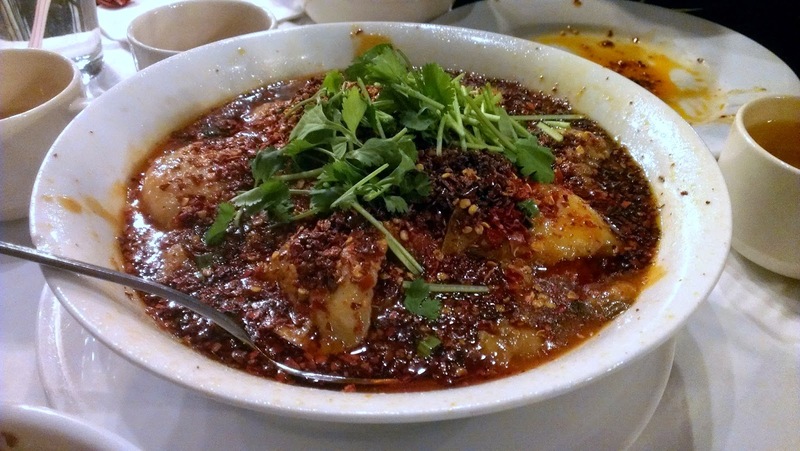 Sichuan boiled fish. Really darn spicy (check out all that chili oil) -- the kind that makes your ears burn and your eyes water and your tongue wants to fall off. 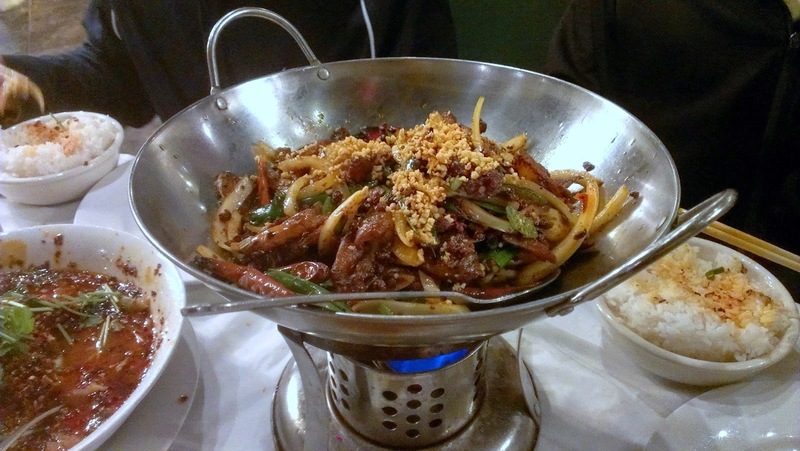 Sichuan dry fried pork intestines -- 'twas my favorite. 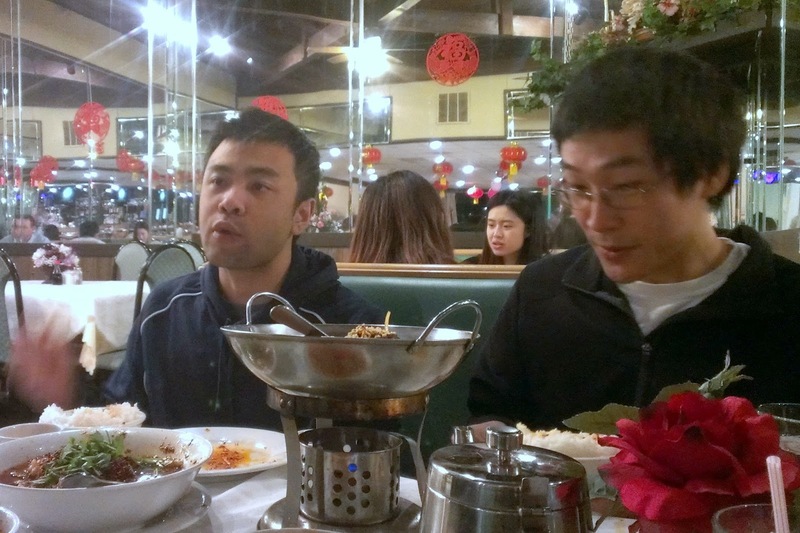 Dat expression (when the fried pork intestines arrived on our table). 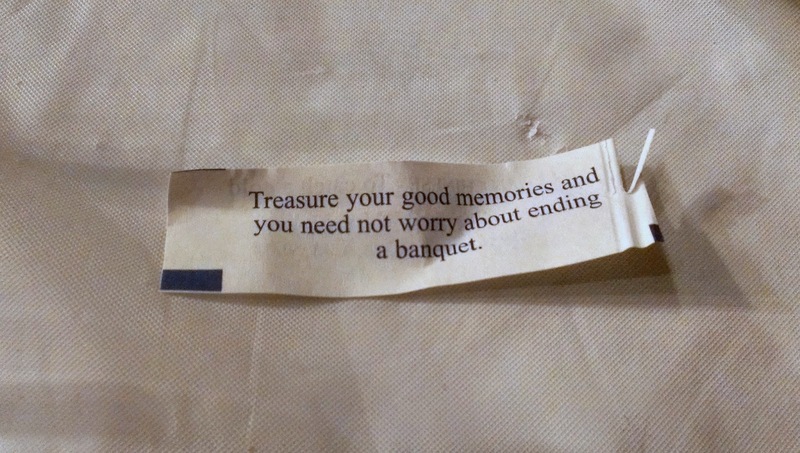 It really was that great, we were practically fighting for the final pieces. 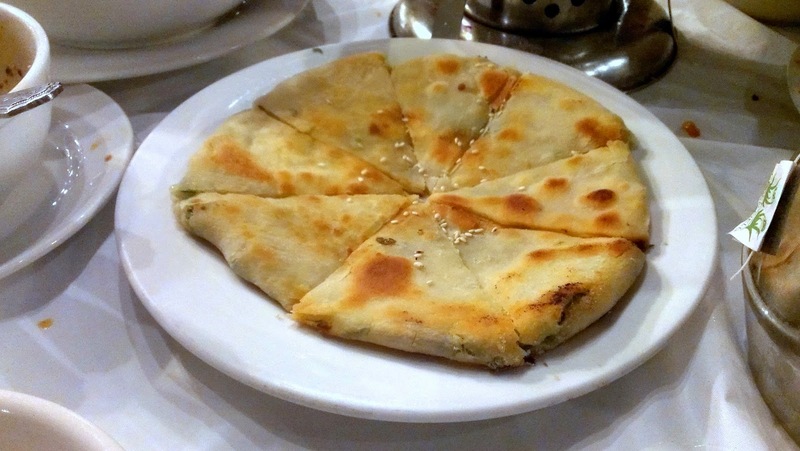 Scallion pancakes. They were really light and flakey, and pipping hot when they arrived on our table. 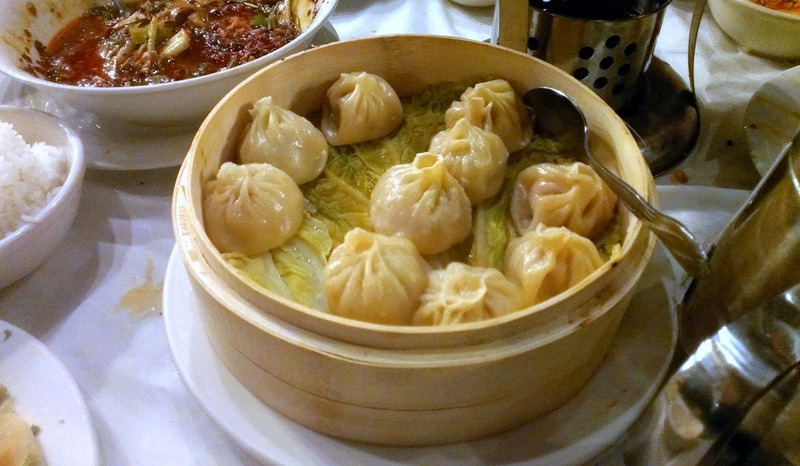 Soup dumplings. I'm not generally a huge fan, but they're good for soup dumplings. 1070 E. Dublin Granville Rd.